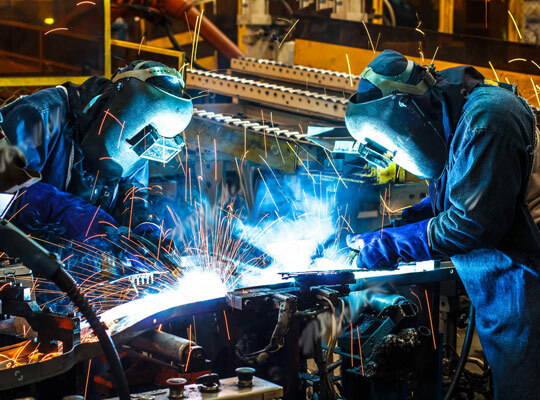 One of the company’s primary concerns is to continuously improve its personnel’s health, safety and quality management skills, both ashore and aboard ships, including their preparation for emergencies related to safety and environmental protection. Compliance with mandatory rules and regulations. Ensuring that applicable codes, guidelines, standards and best practices recommended by the Organizations, Administrations, Classification Societies are taken into account at all times. Prevention of accidents, damages, injuries. Continual training of shore employees and shipboard personnel. Motivation of staff and employees to work responsibly. Safe operation of all floating equipment, environment protection in strict adherence with relevant local, international and flag state legislations. Immediate response to emergency situations concerning salvage operations undertaken by our company. Setting targets to stimulate continuous improvement of quality levels. 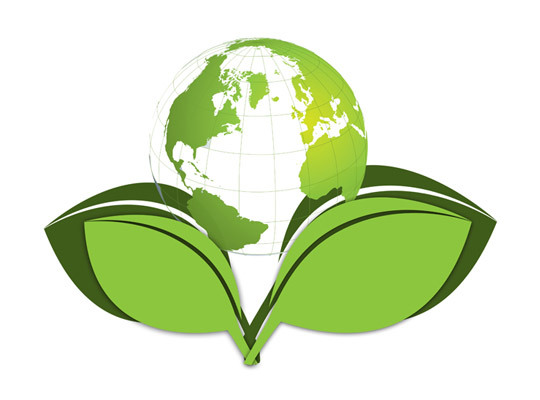 Spanopoulos Group, in response to Global Practices to promote Environmental Awareness & Protection, has developed and applies an Environmental Management System throughout its range of activities, certified by an ISO 14001 ISO Certificate. With the implementation and promotion of environmental protection system, our people work together to enhance their environmental awareness and understand their environmental responsibilities. Moreover, in line with the lines set by environmental regulations, in order to preserve and protect Environment, Spanopoulos Group operates under strict standards to improve efficiency and reduce supplies, increase recycling and reuse, waste reduction. Environmental Awareness is a major priority for us. 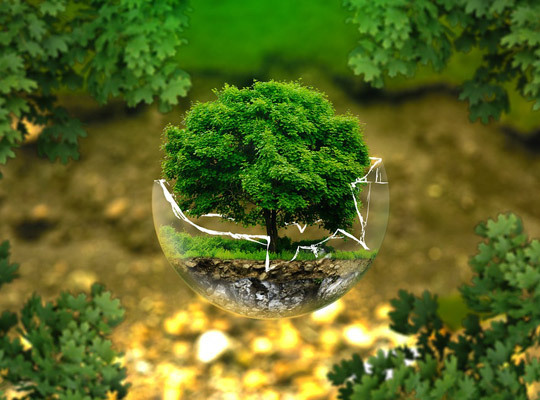 So, in Spanopoulos Group, we have developed and established an Environmental Policy that adheres totally to present requirements, pertaining to both National & International Environmental Protection Legislation, Conventions, Treaties and Acts. Continuous training of our People, to enhance their awareness and understanding of Environmental Responsibilities, and promote the full participation of the environmental safety and health and health promotion activities. Effective & Efficient Management of Material, Energy and Human Resources. 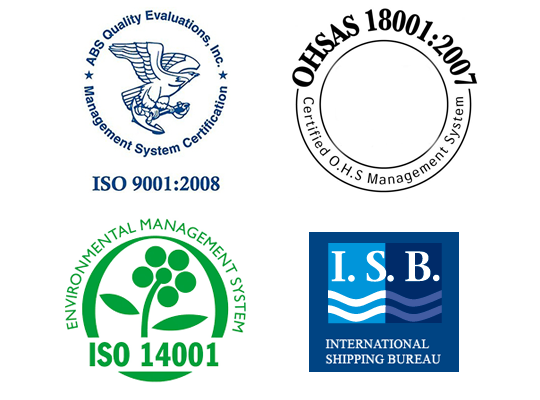 Spanopoulos Group has developed, implements and maintains a Quality and Environmental Management System (QMS & EMS) that meets the ISO 9001:2008, ISO 14001:2004 and OHSAS 18001:2007 requirements and forms part of the Company’s Integrated Safety, Quality and Environmental Management System (SQEMS), in a way to demonstrate the Company’s ability to consistently provide services that meet and exceed customer requirements and applicable regulatory requirements, commitment to continual improvement, environmental excellence and environmental responsibility. The Company has been certified to ISO 9001:2008 (Quality Management System Standard) by ABS Quality Evaluations, ISO 14001:2004, (Environmental Management System Standard) and OHSAS 18001: 2007 (Occupational Health & Safety Management System) by LRQA and holds ISM/DOC issued by ISB (International Shipping Bureau).